Robert Kwesi Owusu Acquah Junior popularly known in the media landscape as Dr Kay has expressed his appreciation to organizers of FOKLEX MEDIA AWARDS for the nomination gained at this years 8th edition of the award scheme. 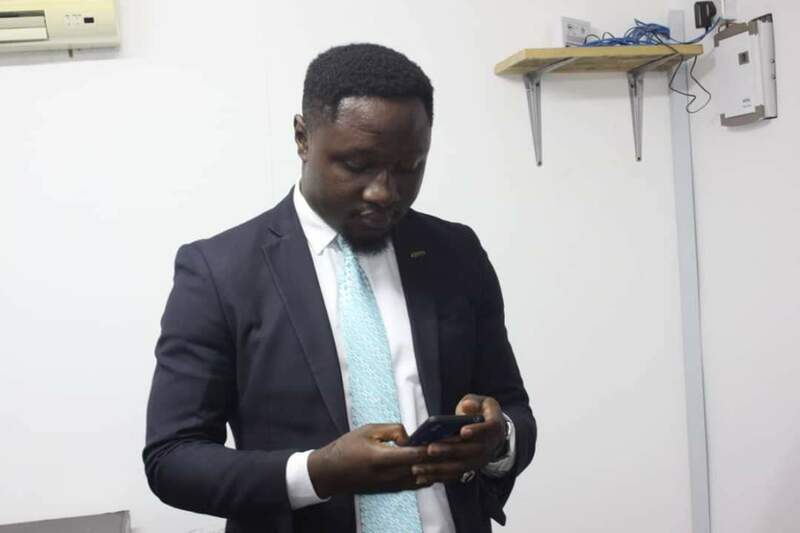 Last Friday at the Fiesta Royale Hotel in Dzorwulu saw the nominees unveiling of the 8th edition of FOKLEX MEDIA AWARDS and the Drivetime host at Accra FM gained his share end of day. Walking Remedi Entertainment down memory lane when he started working as a journalist for over a decade ago that landed him in such nomination, he revealed that, his first radio job was Biyoc FM as an interns and DJ, where he got the opportunity to DJ for Chief Jerry Forson "CJ" . Weeks after he got the opportunity to work at Freedom FM in Kumasi where he was playing after drive for some months and left for south Africa . Dr Kay having worked with many reputable stations like kentika FM in swedru, Pink FM in kasoa for 3 years and 4years respectively expressed so much joy in his nomination for the first time in 11 years working as a journalist aside acknowledging the fact that he received some awards from this employees in some media firms he worked with. With the many experience radio has offered him, Mr Robert Kwesi Owusu Acquah Junior is looking forward to winning the main award day of the event to set as a motivation for others.